Today's smartphones are becoming more in line with bang-per-buck standards, especially those from the popular Chinese manufacturer like Xiaomi and OnePlus. Both brands release affordable phones that become better and better over time, and at the same time become more affordable. Take the Xiaomi Mi 6 and OnePlus 5T for example. They are both kitted out with great specs yet they are relatively more affordable than their competitors that have similar specs. That is why we decided to look at their specs side by side and see their differences. As you can see, the OnePlus 5T has a fair amount of advantages over the Xiaomi Mi6, all of which are pretty important features. Although the processing powers are technically the same the OnePlus 5T has a more RAM. 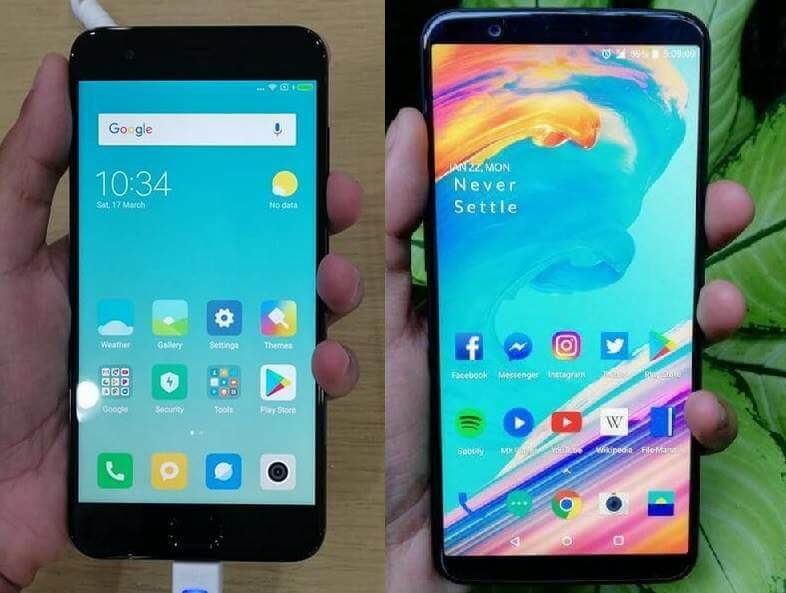 Yes, the Xiaomi Mi 6 is a more affordable choice, but you still know where the extra 6K pesos went with OnePlus 5T. Of course, the price difference is still a big factor for many consumers.